Creating a most unlikely hero, the army assigned Albert Costas, the youngest and lowest-ranking soldier in the Vietnam War, to run errands and do other menial tasks for the headquarters staff in Saigon. 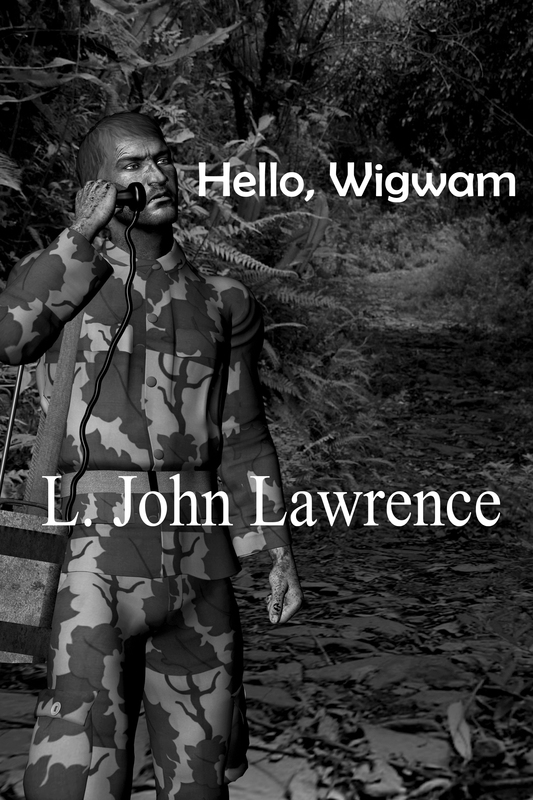 The transition to the real world, coming of age - difficult for any young man - becomes for Albert the unreal world of Army life in a combat zone. He sees the parade of bizarre and irrational behavior of men under stress and struggles to maintain his own grasp on reality. Unknown decision-makers hiding behind the code name Wigwam, add to the confusion, where all is upside down, inside out, and backwards. Sacrifice and achievement become twisted with tragic results.